Private Car Service at your disposal for 4 or 8 or 12 hours in Madrid city. The car will be with you for 4 or 8 or 12 hours with a driver. Enjoy your business meeting or your private tour or shopping hassle-free. 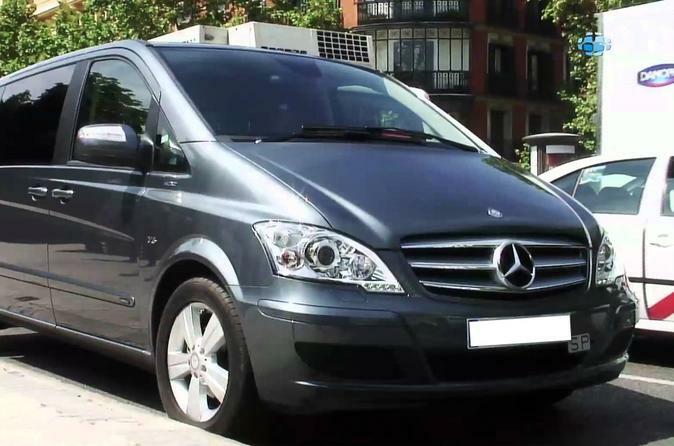 With this Private Car Service you will be picked up from your hotel in the centre of Madrid or from the station in Madrid or from the Airport. From there your private vehicle will be at your disposal with the driver for 4 or 8 or 12 hours during the day time between 7:00AM to 9:00PM. Of course, this is the best way to go for a Private Tour or your business meeting or to visit the shop you prefer or to meet your friends in Madrid hassle free.